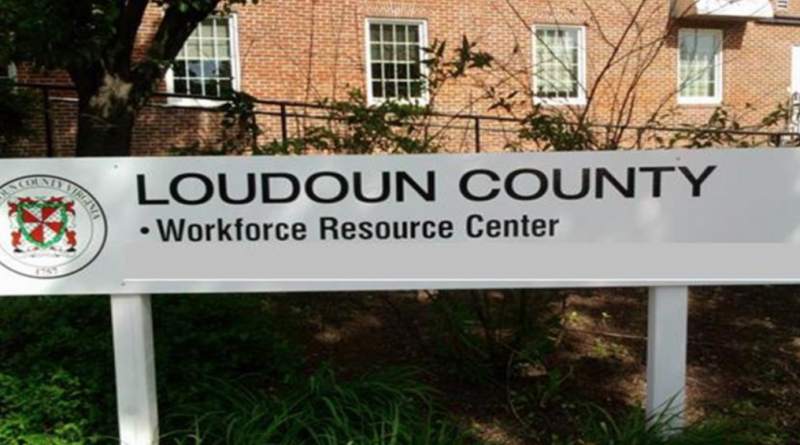 The Loudoun Workforce Resource Center will offer a Retail/Seasonal Career Fair on Monday, Nov. 14, from 10 a.m. to 1 p.m. on the second floor of the Shenandoah Building, 102 Heritage Way, NE, in Leesburg. Participating employers include Target, Macy’s, Nordstrom, Vera Bradley, Toys ‘R’ Us, Home Goods, Under Armor, AMC Theatres, CDS-Costco, Wolf Furniture and Crafty Stitches. These employers are recruiting for entry-level and experienced mid-level positions. Macy’s, Toys ‘R’ Us, Crafty Stitches, Target, AMC Theatres and Home Goods have positions for 16- and 17-year-old workers. Those interested in attending the career fair are encouraged to register for the “30 Second Commercial, So Tell Me About Yourself” workshop Wednesday, November 9, 2016, at the Workforce Resource Center. In addition, all job seekers looking for employment over the next few months can benefit from the “Job Search during the Holidays” workshop Tuesday, Nov. 8. 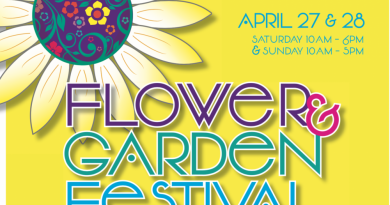 Register for these workshops, and others, online at loudoun.gov/wrcworkshops. To learn more about the center’s programs and services, visit www.loudoun.gov/wrc.